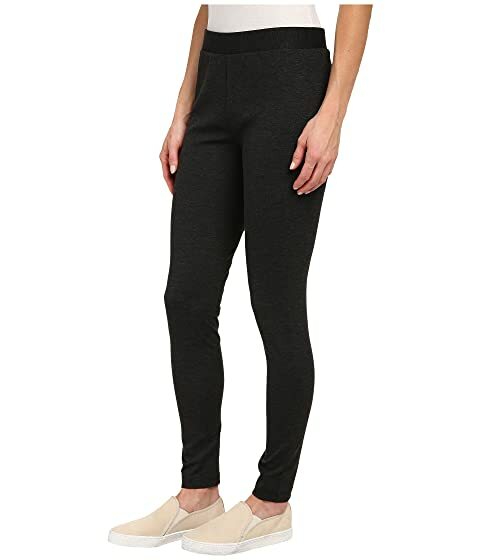 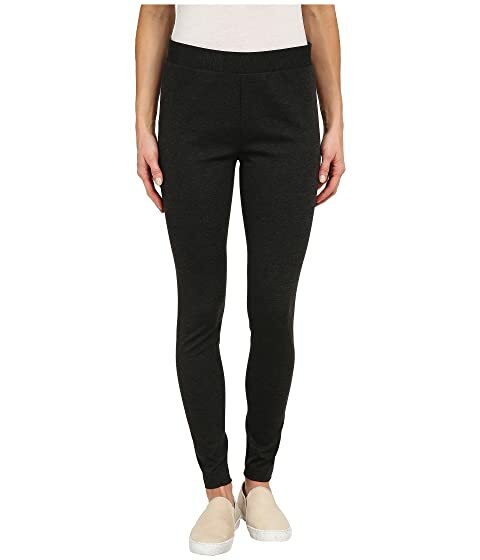 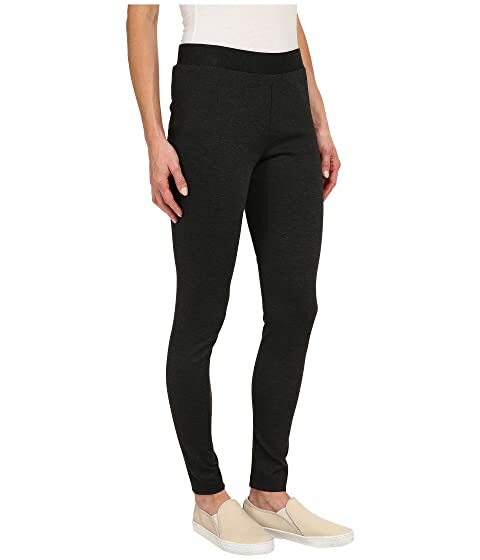 Strut your stuff like you're walking the catwalk in these Vince Camuto™ Essentials Leggings! Fitted silhouette for a sleek fit. 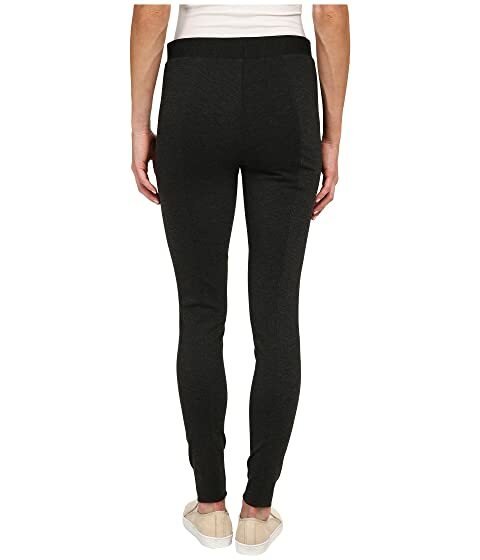 Elasticized waistband provides a comfortable fit.